Provide comfort for the family of Sandra Henneman with a meaningful gesture of sympathy. Sandra Sue Henneman, 82, passed away Saturday, March 2, 2019 in Arlington. Visitation: The family will receive friends from 6-8 p.m. Thursday, March 7, 2019 at Wade Family Funeral Home, 4140 W. Pioneer Parkway, Arlington. Graveside Service: 11:00 a.m. Friday, March 8, 2019 at Dallas/Fort Worth National Cemetery, 2000 Mountain Creek Parkway, Dallas. Sandra was born in Wichita Falls, TX in 1936 to James Leroy Lynch and Releigh Mann Lynch. She moved with her parents at a young age to Long Beach, CA and attended school there, graduating from Jordan High School. Sandra met Vernon Henneman and they were married in 1956. They had their first child, Kenneth in Long Beach in 1958. She spent most of her life as a homemaker and mother to her four children. Sandra actively attended church and loved to sing for the congregation on Sundays. She was preceded in death by her husband, Vernon Kenneth Henneman in 2000. Survivors: Sons, Kenneth Henneman and wife, Susan and Christian Henneman and wife, Barbara; Daughters, Amy Lay and Martha Markwell; grandchildren, Jason, Lindsey, David, Josh, James, Autumn, Robert, Kem, Gideon, Aubrey and Zoey; and great-grandchildren, Aria, Sophia, Aiden and Evyn. 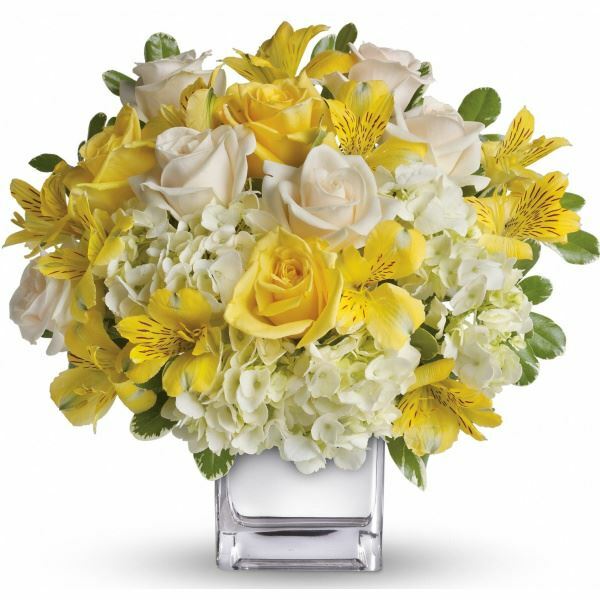 To send flowers in memory of Sandra Sue Henneman (Lynch), please visit our Heartfelt Sympathies Store. 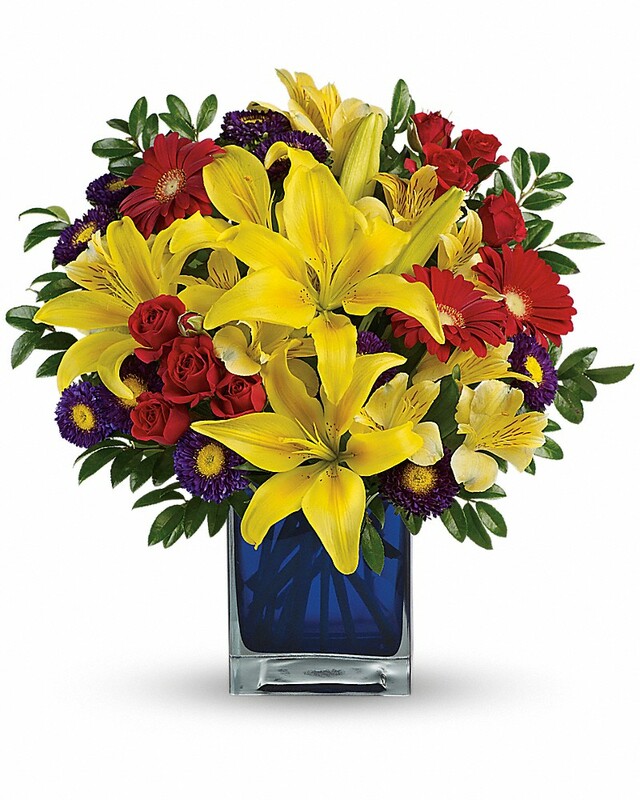 Barry & Suzy Locke, Rick & Denise Dollison, and others have sent flowers to the family of Sandra Sue Henneman (Lynch). 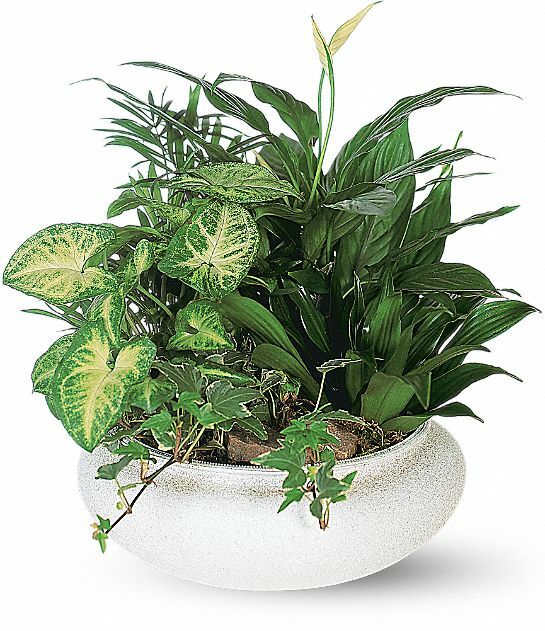 Barry & Suzy Locke purchased the Medium Dish Garden for the family of Sandra Henneman. Remember that we love and care about you. Sending our condolences & prayers. Rick & Denise Dollison purchased flowers for the family of Sandra Henneman. O'Neal Steel purchased flowers for the family of Sandra Henneman.